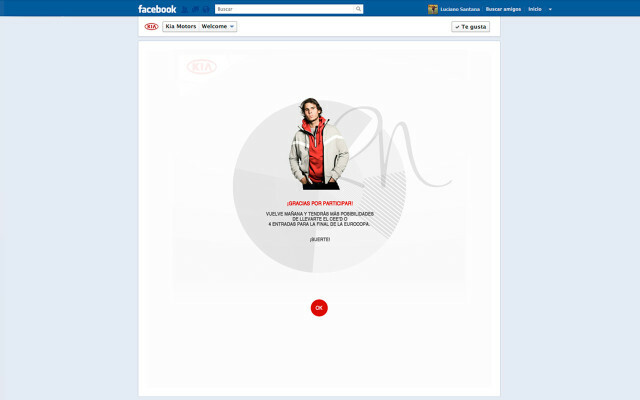 To promote the Kia Cee’d Rafa Nadal Edition , Kia Motors Iberia launched a campaing on Facebook. In order to compete, each week the participants should choose a feature of the car : color, accesories, motor and the Rafa Nadal’s signature style. 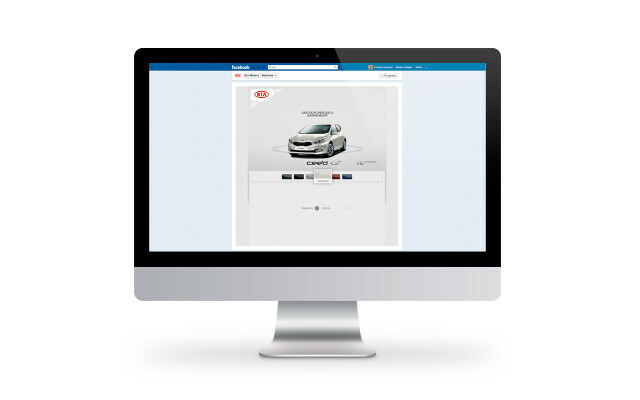 In the end Kia would giveaway a Kia Cee’d to a lucky participant. 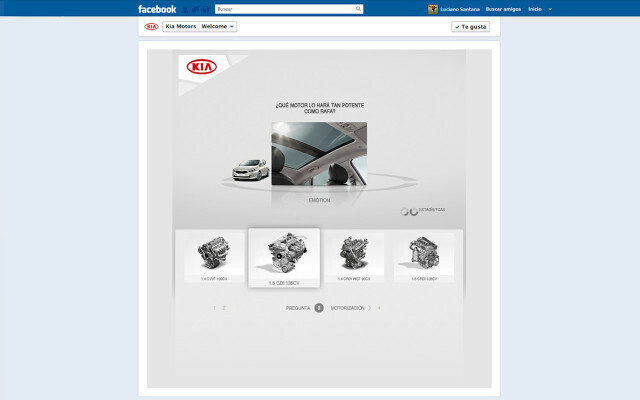 On the other hand Kia would gain awareness of customer’s preferences, viral diffusion of the new car and some extra “likes” for their Facebook page.